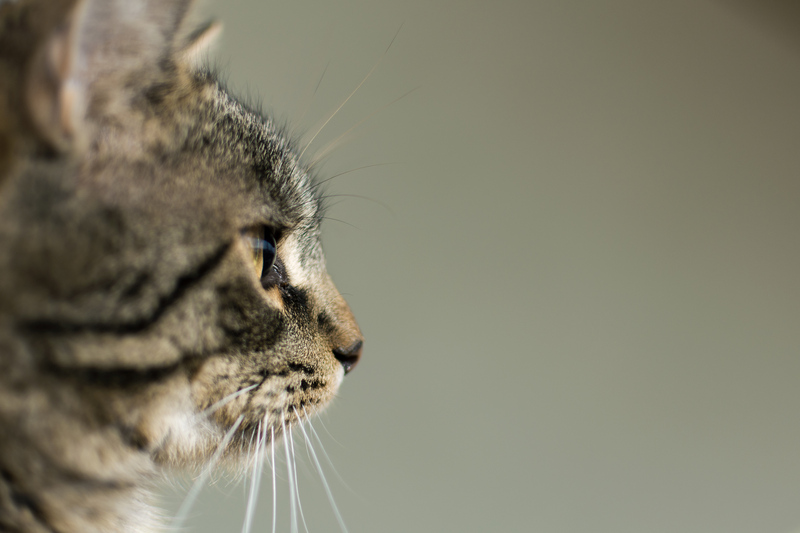 Are Cats Trainable After All? In trying to understand how cats operate, we often make inaccurate assumptions about the species. In fact, a recent study showed that cat owners often struggle to interpret and understand their own cat’s behavior, specifically around stress. Whereas dog body language appears fairly straight forward (a tucked tail, ears pinned back, and a growl can all send the clear signal that a dog is under distress), cats can be harder to decipher. A few months ago, we wrote about decoding a cat’s tail (include link), and if there’s one thing we’ve learned, it’s that a flick of the tail can be a subtle but important indication that your kitty is trying to communicate. While the past few decades have shown advances in studies around canines, there hasn’t been as much emphasis on trying to understand the four-legged felines that so often behave in ways completely mysterious to us. More recently, there’s been an increased interest in feline behavior. Many people believe that cats are not trainable simply because they are not as food motivated as dogs or eager to please. 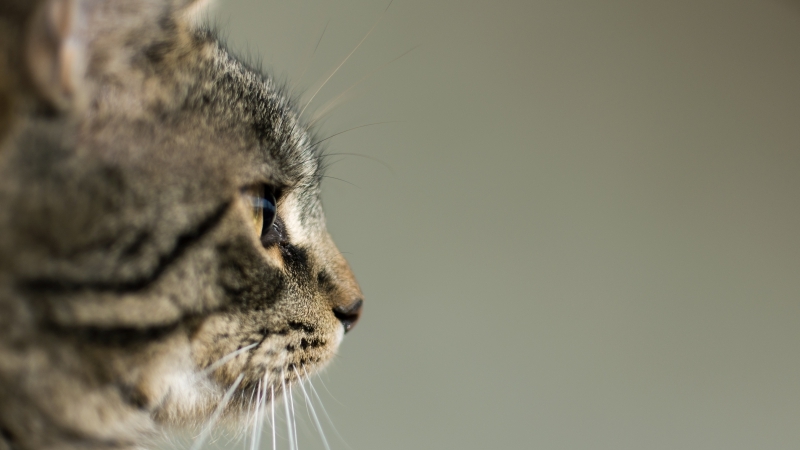 “But we have things that cats want, and that’s all that matters,” argues Melissa Chan, a behavior analyst at the Houston SPCA. So how do you train a cat? Cats often thrive when tasked with “work” that involves problem-solving. Since they’re hunters, they greatly enjoy working for their food. Especially if it’s extra delicious food! Cat trainers recommend raising the stakes when trying to train your cat, and not attempting to do training session for any longer than five minutes. To begin, figure out what peak’s your cat’s interest, whether it’s a little bit of tuna, some extra tasty canned food, or a game of toy mouse. Choose a simple task at first, like nose-to-hand-touch, which most cats learn quickly, and make sure to reward. So how is this different than training a dog? The key is to hold your cat’s attention long enough that your furry friend understands that a specific behavior results in a reward (that they’re actually happy about!). “The animal learns, when I do this, you’re happy, and I get a piece of food. I guess I should focus on making you happy,” says Chan. There’s an important piece to training a cat: once Shadow can successfully do the trick or command, reward and move on quickly. One last tip: attempt a short training session when your cat seems energetic or in the mood to engage. This way, the kitty doesn’t lose interest. Good luck!